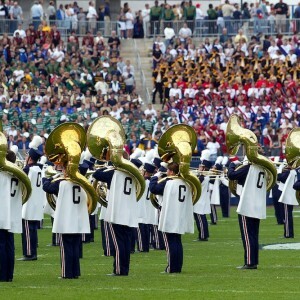 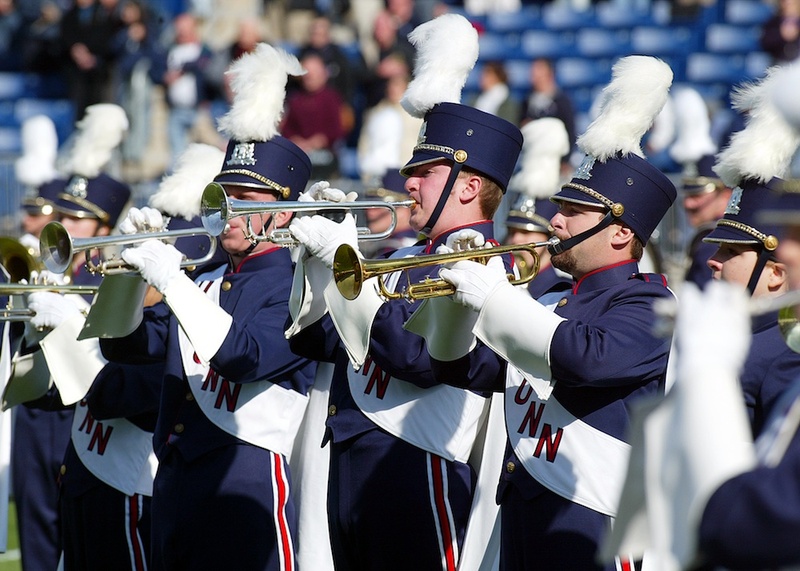 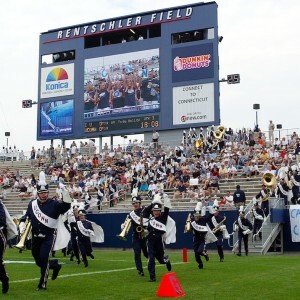 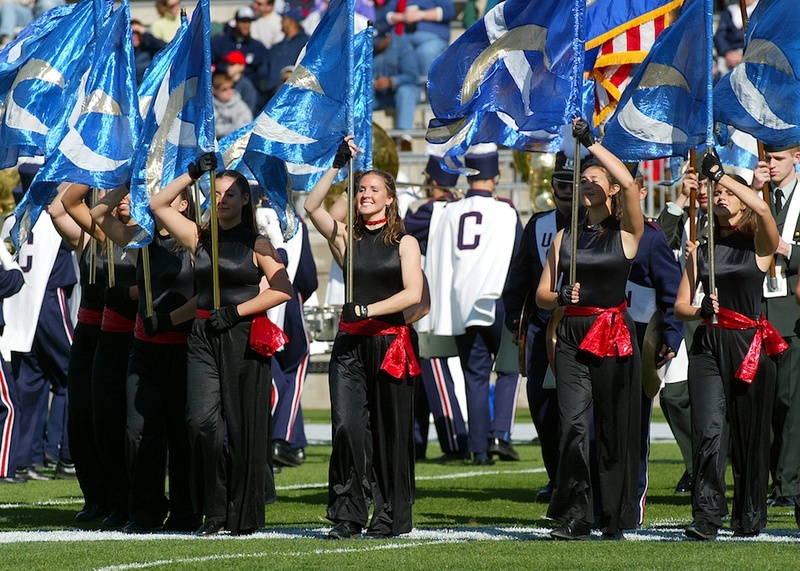 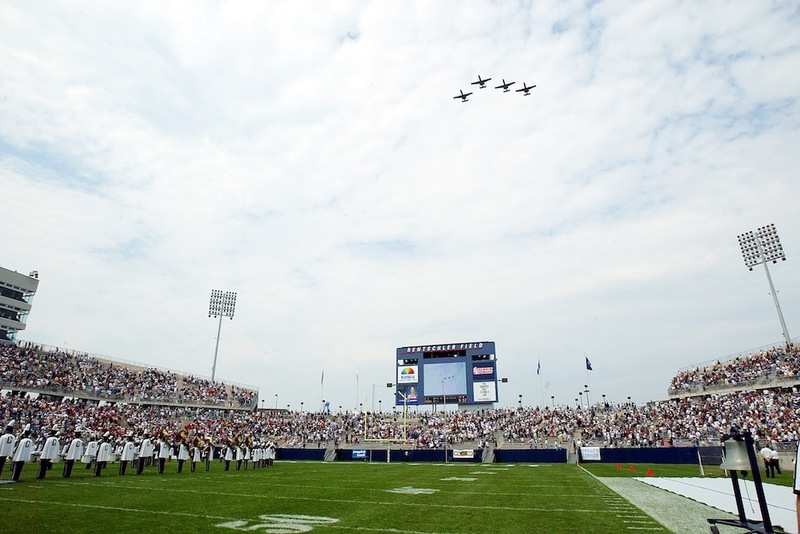 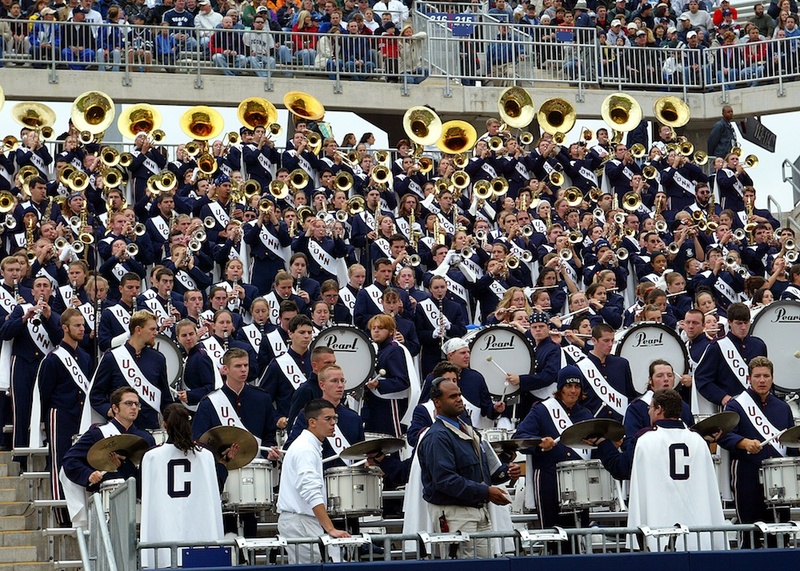 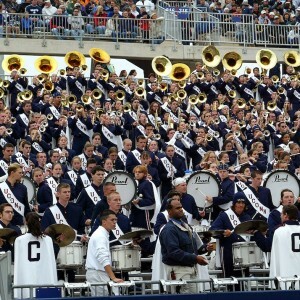 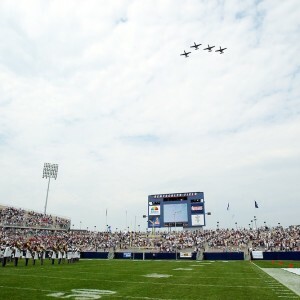 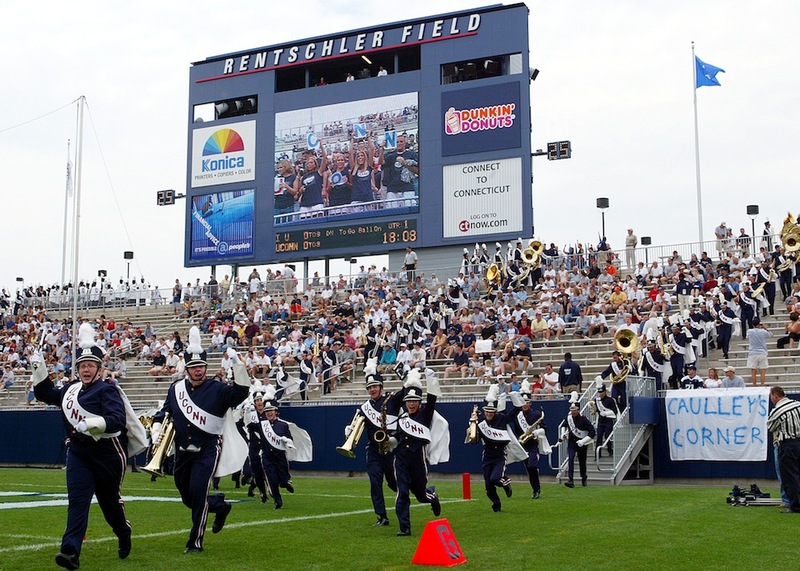 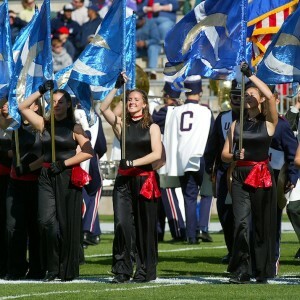 The UCMB gained a new home at Rentschler Field in East Hartford in 2003. 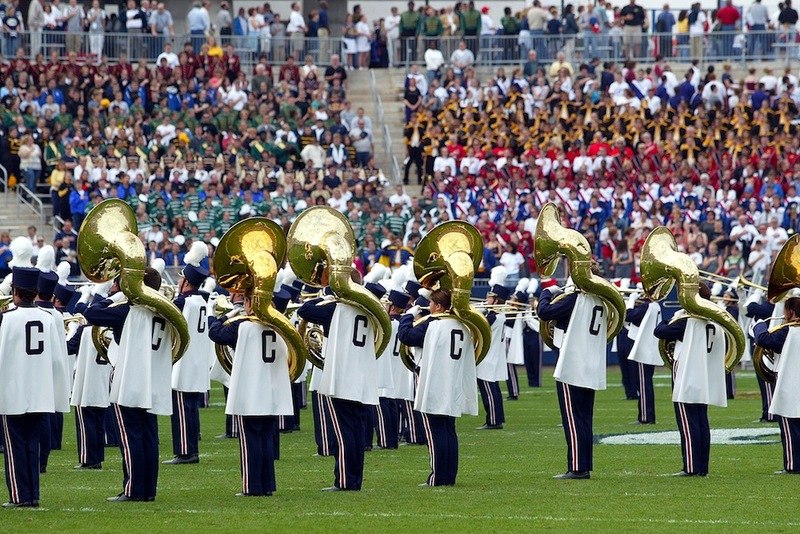 Playing the show entitled “Magical Mystery Tour”, on August 30, the UCMB christened the 40,000 seat stadium with all the pomp and circumstance it deserved as the football team won the inaugural game 34 to 10. 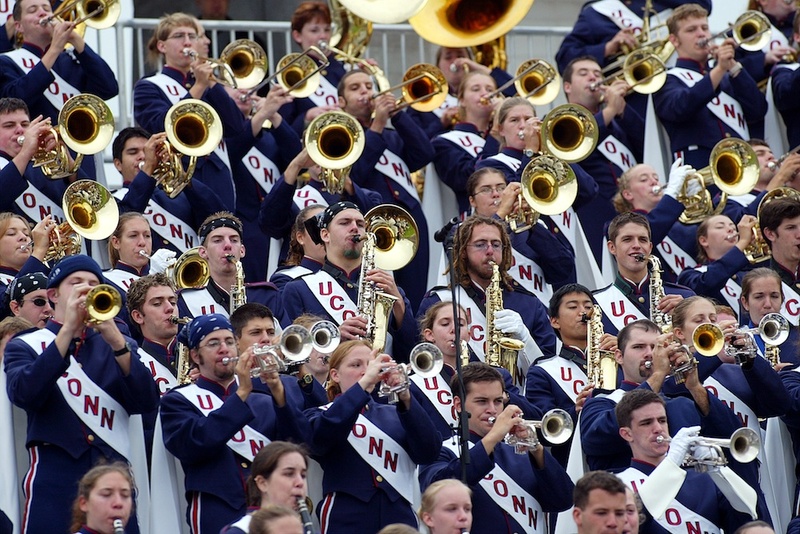 Help us fill in the missing pieces of our new history timeline. 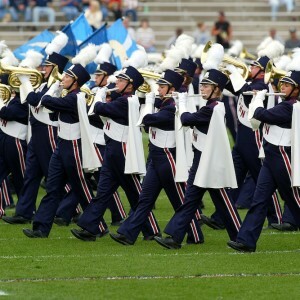 We want to display everything we can about each edition of the UCMB. 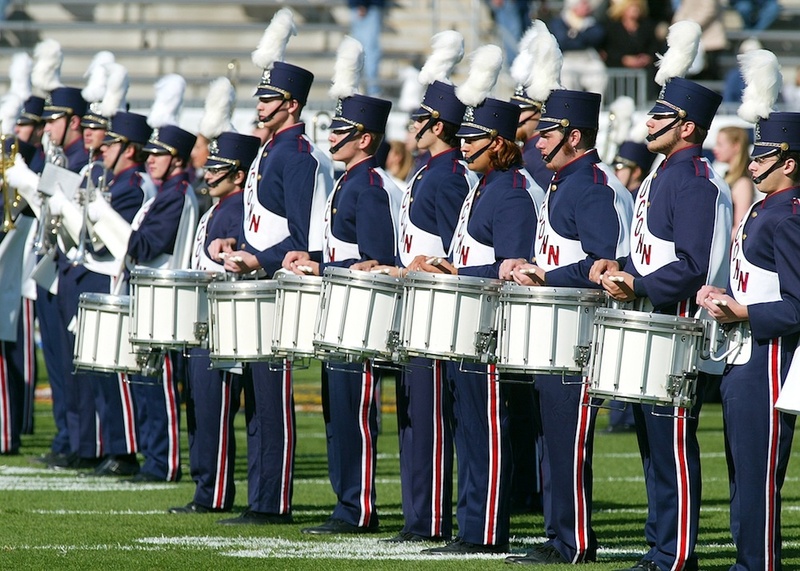 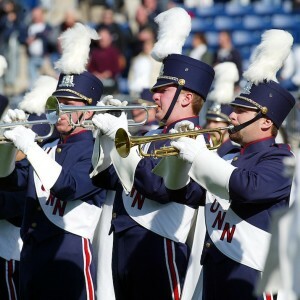 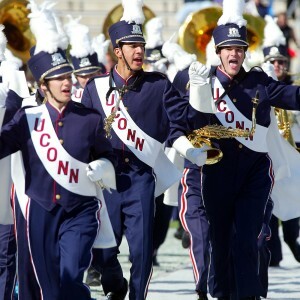 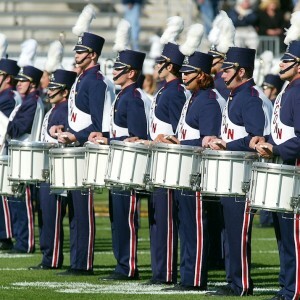 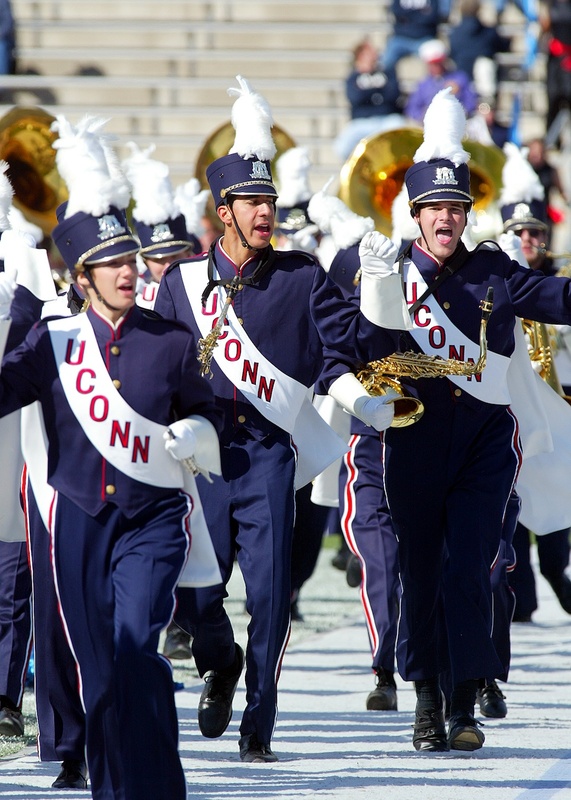 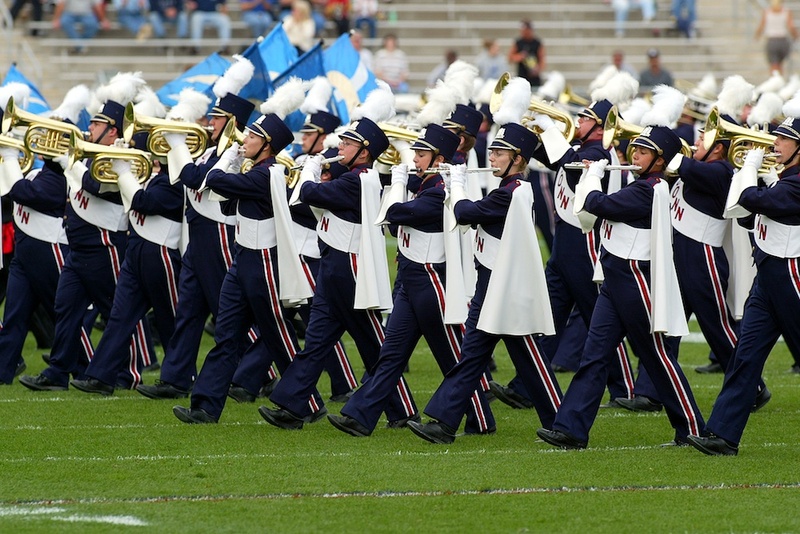 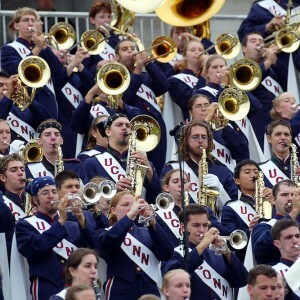 Add a comment here, or email history@uconnband.org.